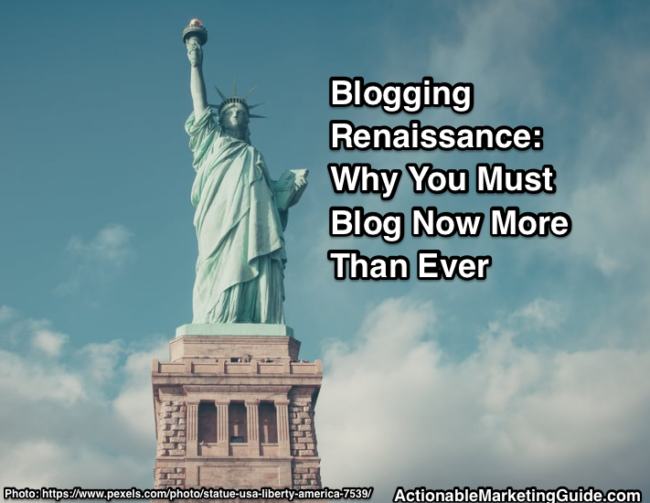 Is your business taking advantage of the blogging renaissance? 5 Reasons to blog now more than ever. If Brian Clark & Darren Rowse do, so do you! 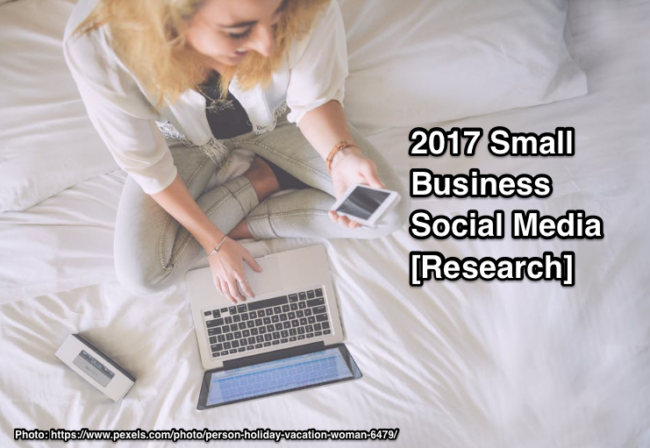 Want to improve your social media? 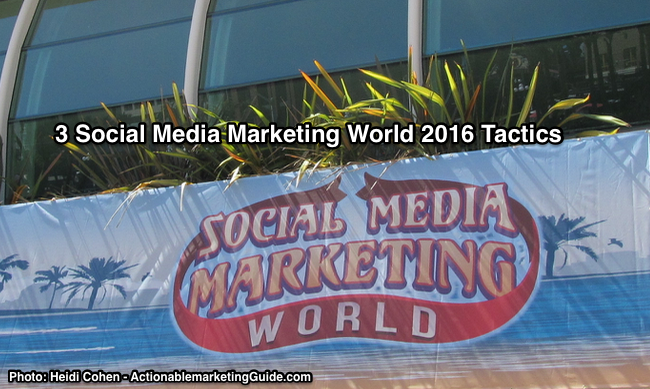 3 social media marketing world 2016 tactics: use livecasting video, find your audience buckets, and be authentic. 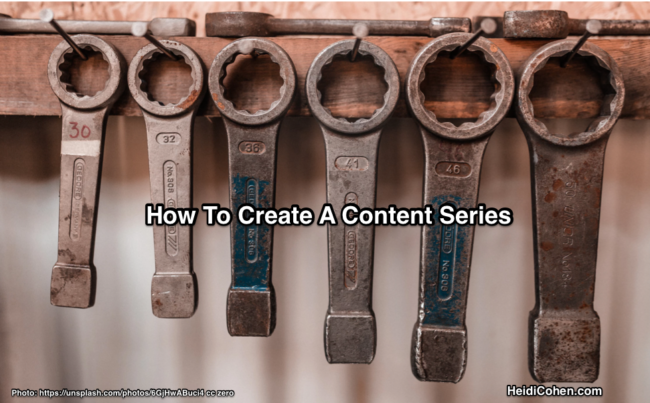 Want your content to stand out for your target audience in the onslaught of information? 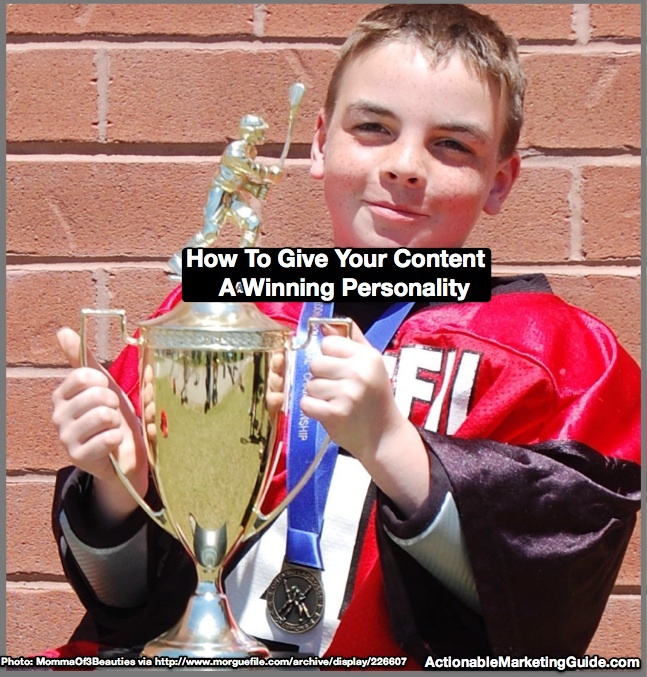 Then take the time to create a well developed content personality using this handy 10 point checklist formatted as questions to help you. 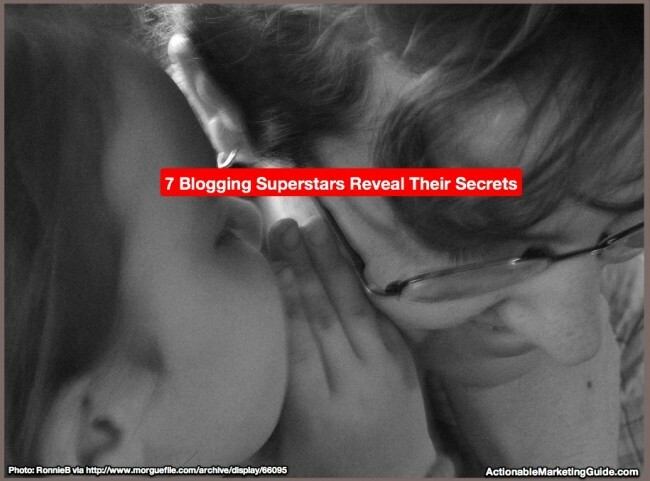 Are you serious about improving your business blogging results? 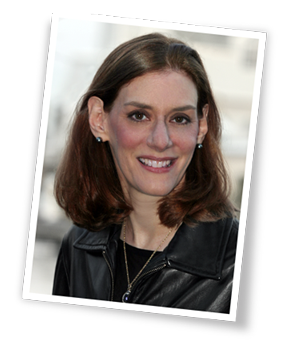 Need to think about your blog as a media platform? 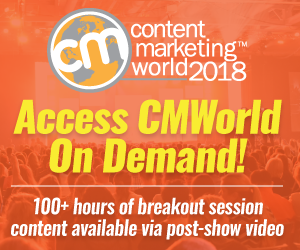 Then read these 7 steps with related tips, examples and tools from experts including Darren Rowse, Brian Clark, Syed Bahki, Leslie Sammuels and Stan Smith. 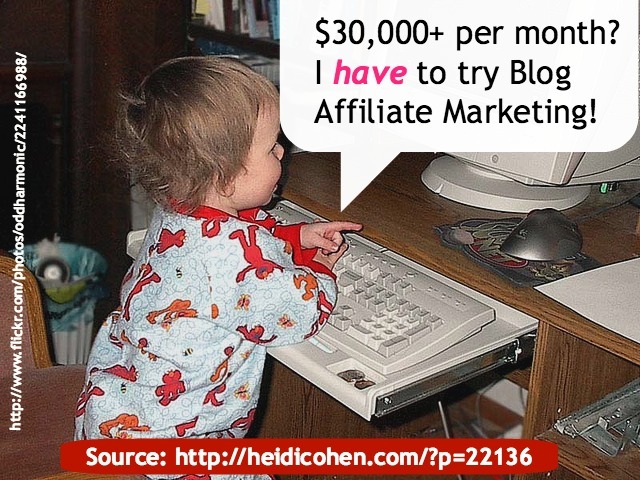 Does Your Blog Earn $30,000+ Per Month?